Schools Around the World are Moving Toward Modern Learning. Is yours? Learn how to create the experiences and environments your students need to thrive in the modern world. There has never been a more innovative, creative, out-of-the-box moment when it comes to schools and education. The world now demands creativity, curiosity, collaboration and much more from our students... and from us. Are you ready to move your school into this new, modern world of learning but are not sure where to start? The options can be overwhelming; the barriers can feel massive. ...if the current system really prepares your students for a world filled with uncertainty. ...how to get parents, teachers, and students engaged in serious conversations about learning differently than they experienced. ...what the first steps are. ...what other school communities are already doing to move their classrooms forward. Right now, thousands of educational leaders around the world are working to fundamentally rethink the experience of school. They, too, want to more effectively prepare students for the opportunities and challenges of the future. With our 10 Principles for Schools of Modern Learning course, we'll help you level up your ability to understand, communicate, and lead the shift to modern learning in your school community. Mobilize your school community to engage in relevant conversations that lead to modern learning. Start the process of creating a solid foundation for moving forward. Create a plan for building a school culture focused on learning first. Developing a culture of learning takes time, and it takes a thoughtful, well-designed plan for making the shift. Support your community in understanding how the world is changing and how the changes impact learning. You'll gain expertise in both the opportunities and challenges ahead. Build a powerful repository of sharable resources that will fuel your journey towards modern learning. You'll find hundreds of resources throughout the course and in the community to help you frame the case for modern learning with your stakeholders. Connect with others in our growing community of global educational leaders. Each member of the Modern Learners Community comes from a unique context, and no one has a one size fits all solution. You'll find ideas and solutions in the stories our members share. Inspire teachers, students, and parents to create a powerful vision for learning in modern classrooms. With a coherent, transparent, widely-shared North Star to guide your work, your school community will be strengthened, empowered, and celebrated. "The Modern Learners 10 Principles Whitepaper has been the most impactful reading of my recent memory. Besides being powerful conversation starters, these principles focus on the learner and the conditions desired for meaningful learning in a modern world. If your school or district is creating or updating vision and mission statements, start with these principles. " Reflect on your learning and create a plan to take action and reimagine learning in your school. Keep learning with our curated list of additional resources (articles, book recommendations, and videos) that will support your work moving forward. Access the course anyway you choose, including text, audio, and video formats, perfect for both online and offline learning. Continue the discussion with like-minded colleagues with your free, one-year subscription to our Modern Learners Community. Go fast or go slow; our course content and community will always be there for you. You'll have 24/7 asynchronous access... no pre-determined start and end date. Take one Modern Learners course and get discounts on future offerings! 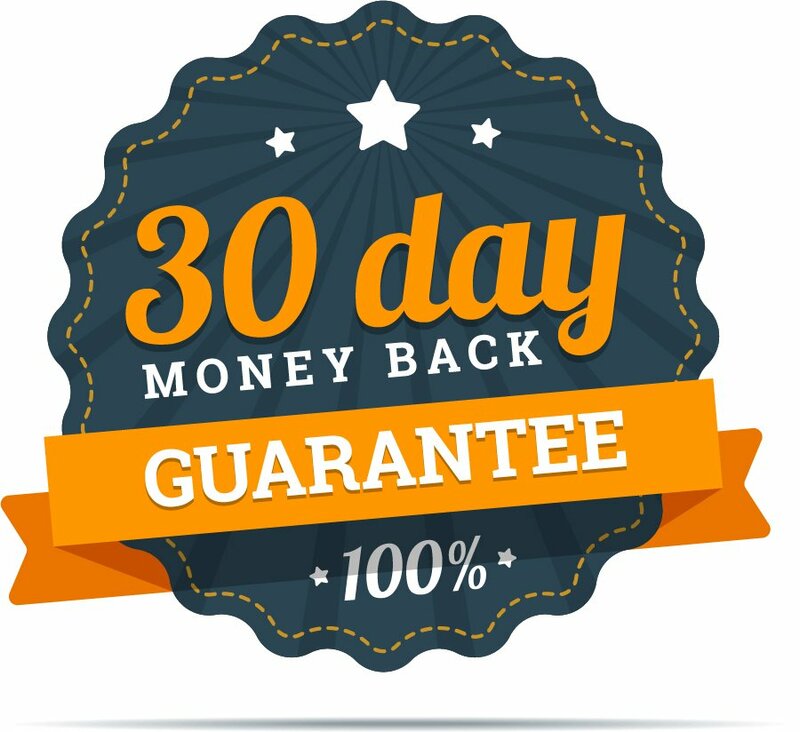 Our Modern Learners courses are backed with a 100% satisfaction money-back guarantee. Your satisfaction is our #1 priority! Our 10 Principles course is self-paced and totally online. For each principle below, you'll get three challenging explorations, a bevy of curated resources and real-life school examples, and specific project ideas that will help you move the work forward. In this first module, you'll examine how you and your school community defines learning and the extent to which you are living that definition in classrooms. You'll examine the extent to which you are living your mission, the relevance of your mission, and how to make sure your "North Star" is clear, coherent, and transparent. In world with almost infinite opportunities to learn, agency is at the heart of learning how to learn. This module will help you understand the importance and power of letting students and teachers be agents of their own learning. See curriculum as something that is co-constructed to meet the needs and interests of the child. You'll look at how schools are solving the engagement problem by giving students more opportunities to create an education rather than just come to school to "get" an education. Embrace and emphasize real-world application and presentation to real audiences as assessment for learning. Learn how to reimagine the way students are assessed and see assessments in a more modern context. See transparency and sharing as fundamental to a powerful learning environment. Understand how to scale your change efforts by creating a culture that celebrates learning throughout the school community. Use technology as an amplifier for learning, creating, connecting, communicating, and problem solving. Learn how to use technology as much more than a teaching device and how to expand learning opportunities for adults and students in and out of classrooms. Develop and communicate in powerful ways new stories of learning, teaching, and modern contexts for schooling. You'll see how schools around the world are supporting their change work through powerful story telling techniques, and you'll learn how to identify and share your new story of learning as well. Encourage community-wide participation in the equitable, effective education of children. See how schools are becoming community learning hubs, and start creating a plan for more community involvement in your school. Embrace and anticipate constant change and evolution. You'll learn how schools are creating R & D cultures that are constantly innovating and exploring new practices and having ongoing conversations around change. BONUS! 1-year membership in Modern Learners Community. A $159 value! With your course enrollment, you receive a 1-year membership to Modern Learners Community. MLC is a thriving community of educators who are committed to reimagining the school experience for all kids. Finally... you will no longer be alone on your modern learning journey! When you enroll in 10 Principles for Schools of Modern Learning, you get all of the course materials plus the support and encouragement of our online Modern Learners Community. This introductory price won't last long. Sign up today! To pay with a purchase order, click here. I'm your course facilitator for 10 Principles for Schools of Modern Learning. This course is going to inspire you to make some really important moves towards what students and teachers want learning to look like in your classrooms and schools. Your students will thank you! 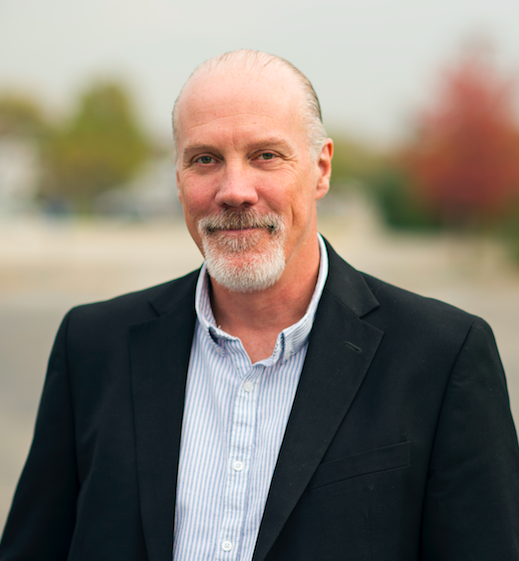 As a former teacher and public school administrator, and now as a speaker and author who has worked with schools in over 20 countries, I know what's possible in terms of powerful, amazing learning for the modern world. I'm looking forward to helping you make that happen for your students! At Modern Learners, we believe the experience of school needs to be reimagined. 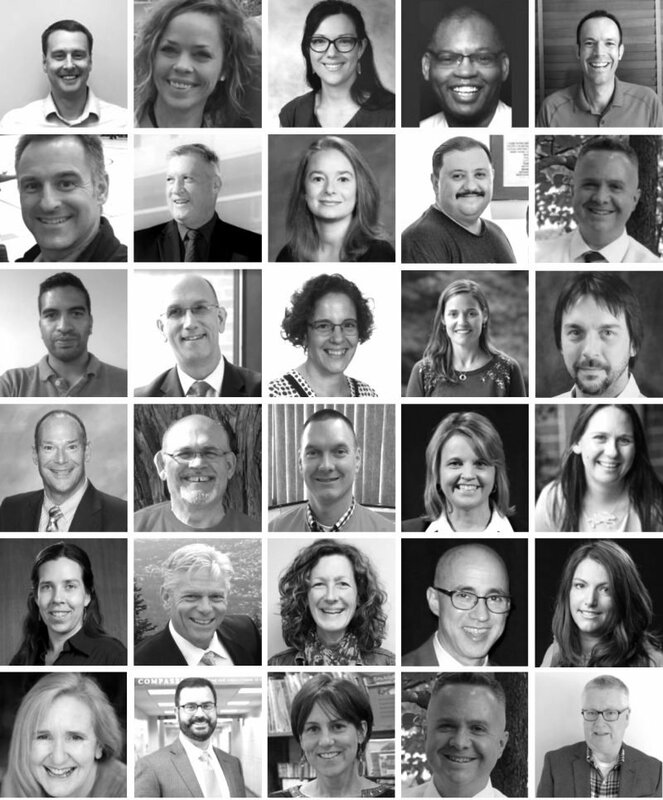 As globally recognized speakers, best-selling authors, and respected innovators in online learning community and coaching environments, our team is uniquely qualified to lead you on this journey to create powerful new cultures and classrooms for the modern learners you serve. We're so confident of the quality of our 10 Principles for Schools of Modern Learning course, we back it up with a 30-day, 100% money-back guarantee. No questions asked.